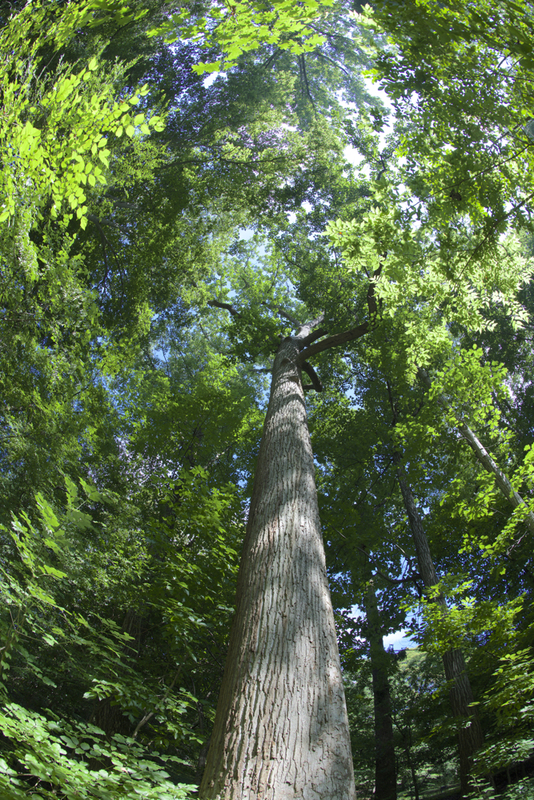 Accidents of history have left Atlanta with true remnants of the original forests of our region, including some areas with old growth trees and native plant communities. Join Eco-A Director Kathryn Kolb at the Chattahoochee Nature Center for a “Dine and Discover” talk about what makes Atlanta’s urban forest so special and distinctly different from most major cities around the world. Kathryn will help you identify these special places, which might even be found in your own back yard. Potluck dinner begins at 7:00, speaker at 7:30. $10 general public/$5 CNC members.